Alright, alright, alright! 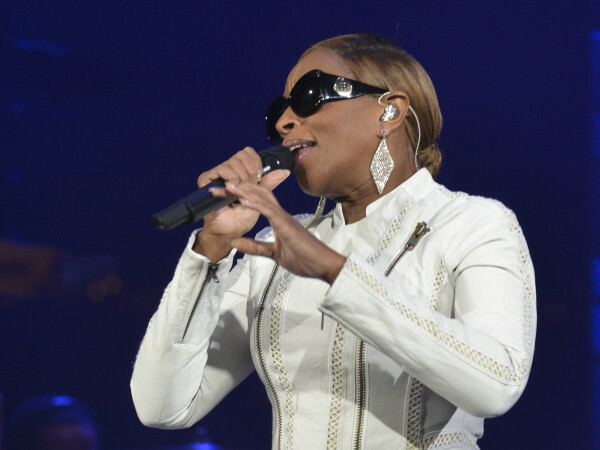 Thursday morning, University of Texas casually announced a surprising new instructor for fall 2016. Meet Professor McConaughey — yes, Matthew McConaughey — who will teach an advanced filmmaking class in the Moody College of Communication. The course takes students behind the scenes of recently released Free State of Jones, written and directed by Ross and starring McConaughey. Students will study the script, budget, schedules, editing, and more to get hands-on experience and an inside view into film production. 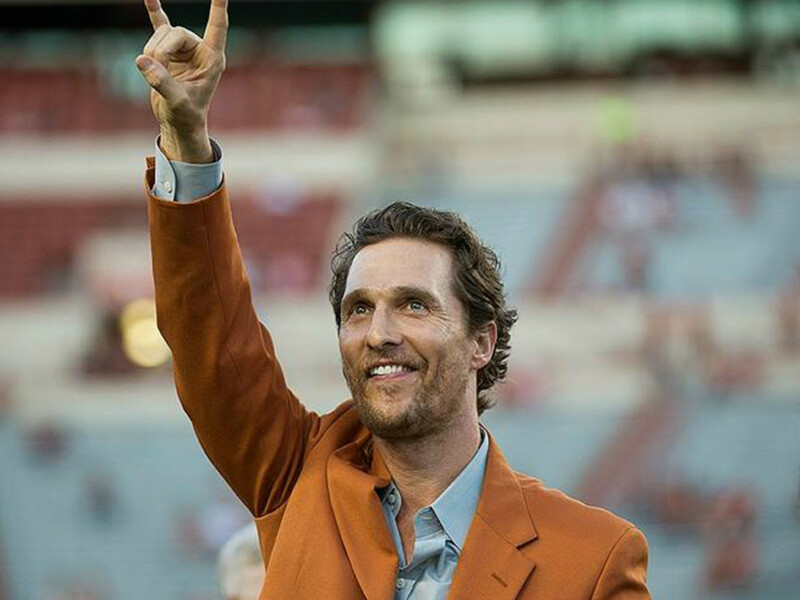 McConaughey graduated from UT's College of Communication in 1993, so it’s more than fitting for the Longhorn to return to his alma mater to teach this exclusive class. We’re a little dazed (and confused) by this news, wishing we were attending UT right about now. Are they still accepting applications for the fall?